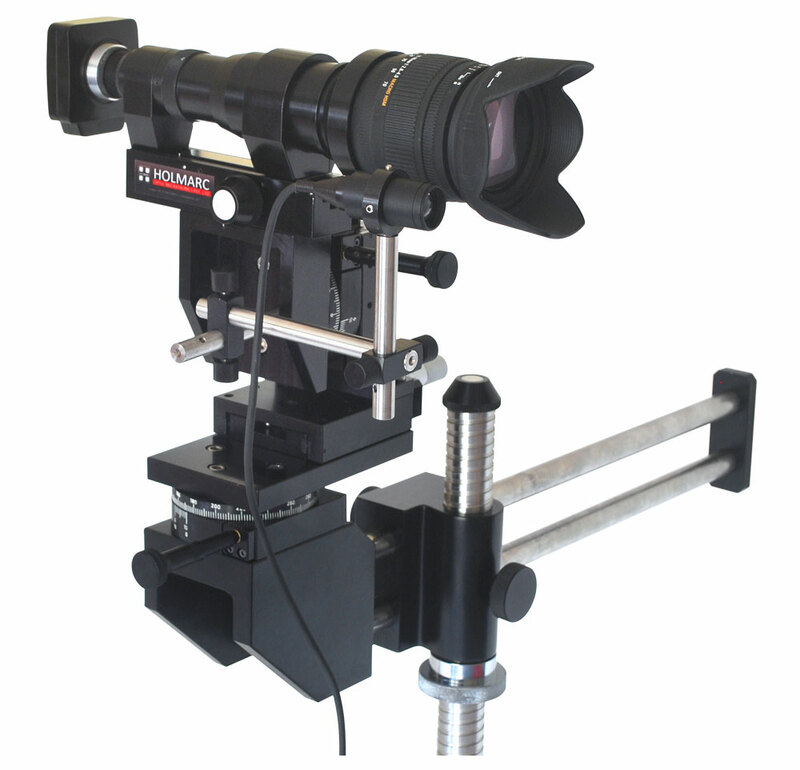 HOLMARC Telemicroscope TLM 208 Series is designed for imaging very small area from a distance of 200-2000 mm. 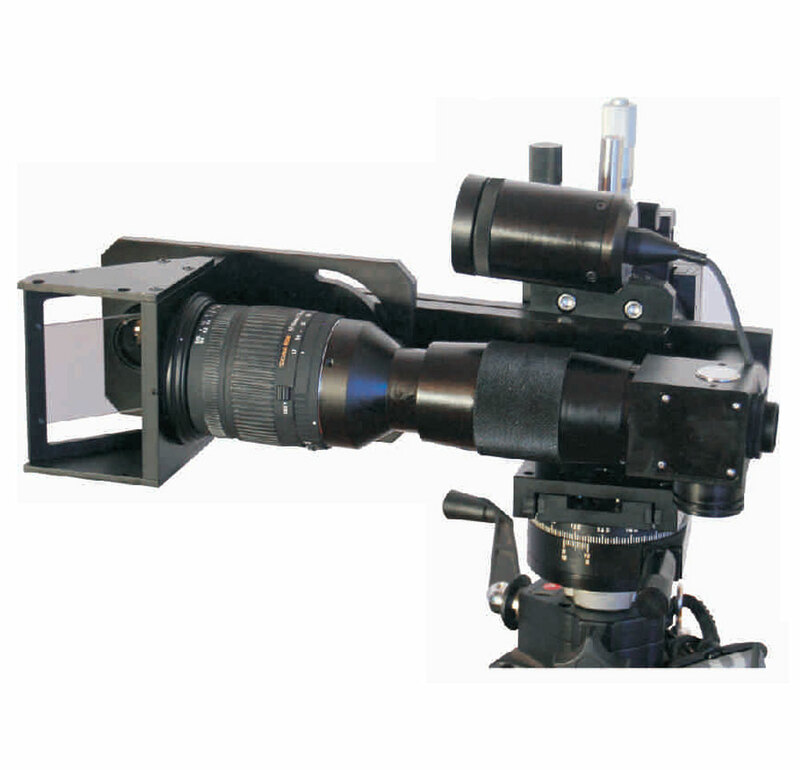 It allows microscopic imaging at a considerable distance from the object. It can image a small area of unreachable places which cannot be measured with ordinary instruments. The main application of the instrument is observing the sessile drops in furnaces. It can also be used for temperature deformation study of hot object in the oven. The coaxial illumination in this unit helps for imaging the small parts of inside the cylinder. Ordinary illumination maynot work for such application. 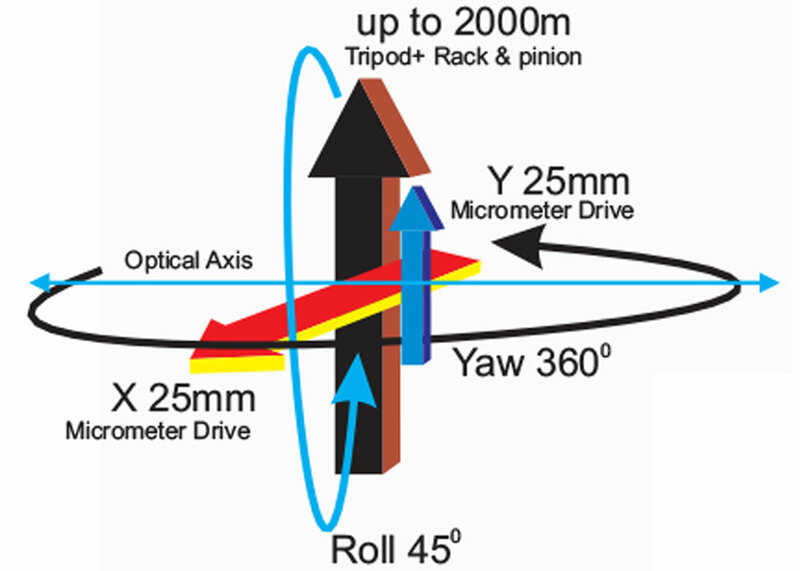 Telemicroscope has a built-in slide focusing adjustment. This eliminate the complex focusing jobs. The magnification and field of view depend on the distance from the lens to object. Bringing the Telemicroscope as close as possible to the object will maximize magnification and give you the smallest field of view. 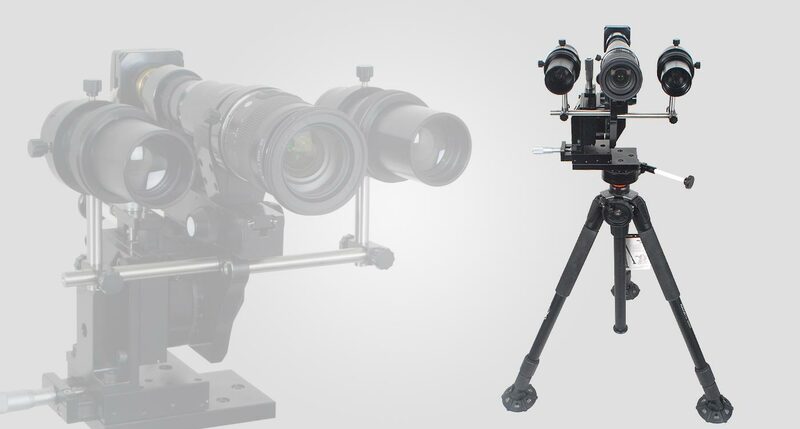 Vertical : Max 1100 mm (Tripod based) 500 mm using rack and pinion And 600 mm slide movement.